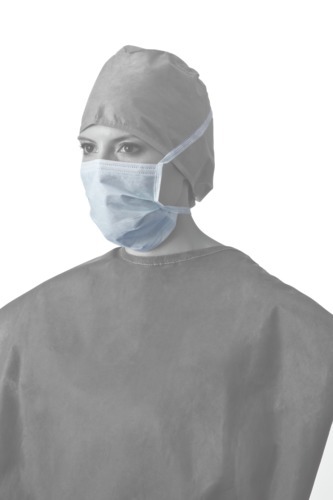 At Medline, we continually work with medical professionals to learn about their unique needs in order to develop appropriate product solutions. 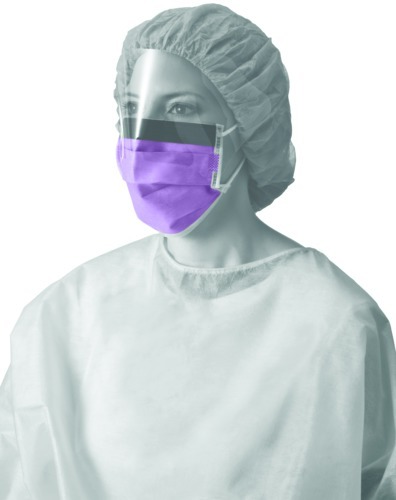 The result is a comprehensive selection of latex-free medical face masks with innovative features, offering great comfort while meeting the highest standards of protection. 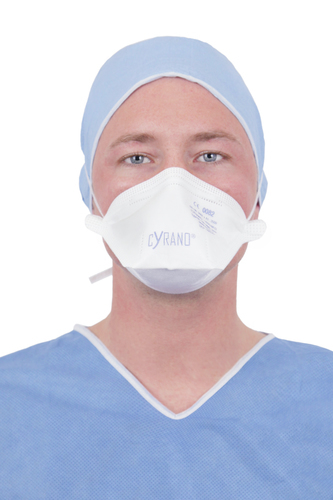 All our hospital masks are designed to meet the requirements of healthcare professionals, from the surgeon to the nurse. 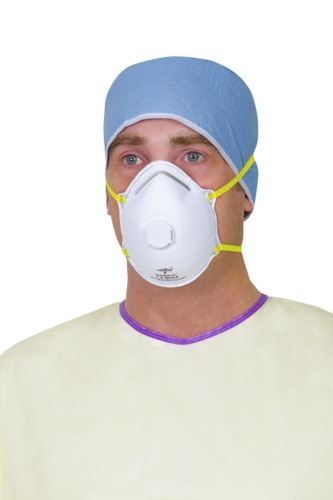 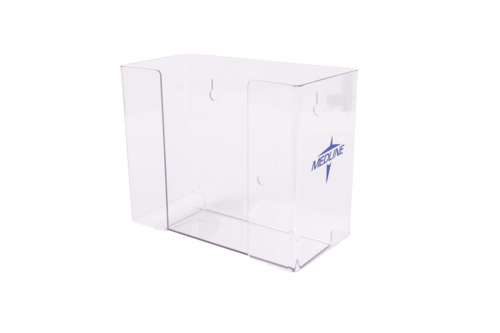 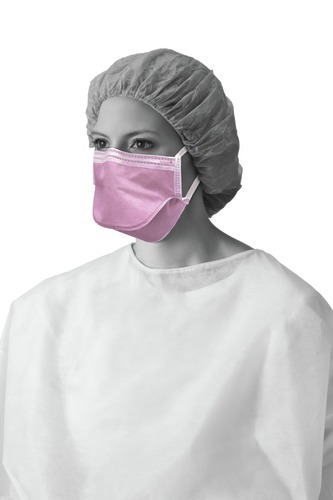 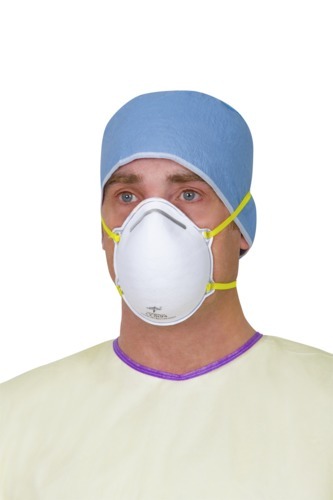 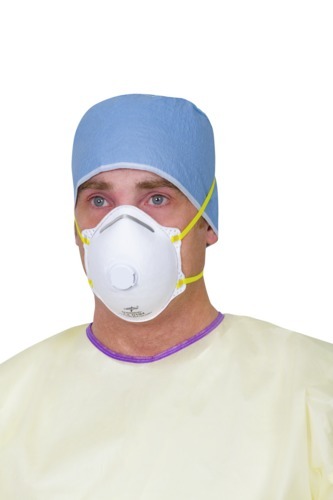 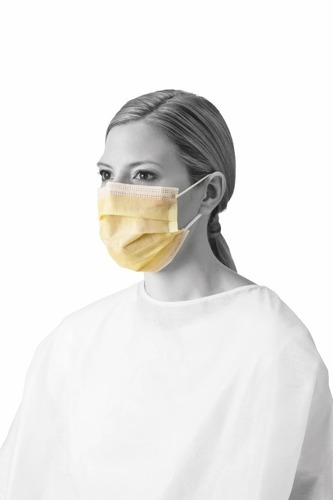 Our portfolio features surgical face masks, medical respirator masks and procedural face masks.